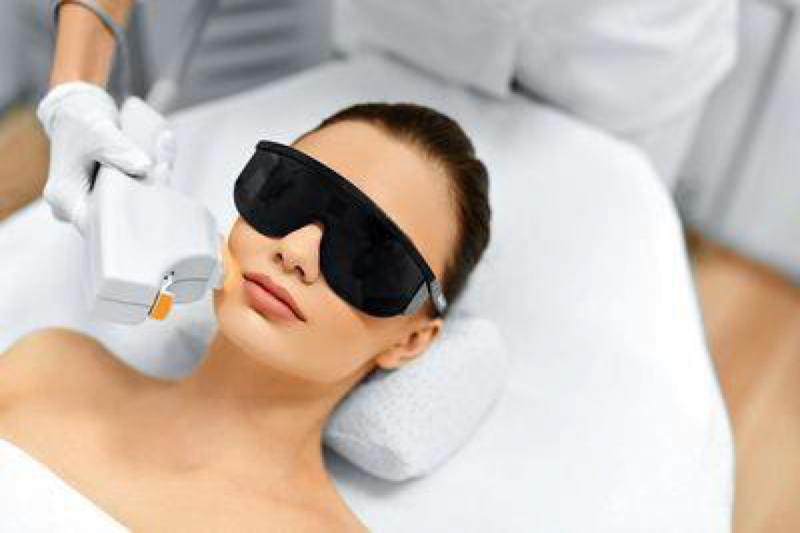 Phototherapy is an effective application when treating skin conditions. This material discusses the photobiological process of cells, and covers the physics of intense pulsed light, laser, and phototherapy, and gives the practitioner a thorough understanding of each modality. Treatment applications for acne, scarring, and rosacea are covered, as well as hyperpigmented disorders such as melasma, post-inflammatory hyperpigmentation, and sun damage. The material is thorough and covers phototherapy applications when treating ethnic skin concerns. This course offers learning material for career advancement into the medical field. The review book includes the both modules from Phototherapy in Dermatology along with both modules from Photodynamic Therapy. This material was reviewed and endorsed by dermatologist Dr. Eric Schweiger, and includes proprietary parameter sheets given with permission by Sciton laser, which makes this an outstanding reference when using light applications to treat skin disease. The book is a comprehensive review for advanced study in clinical esthetics, and includes test questions and answers. The material was designed to help reinforce learning objectives, and is ideal for those who wish to work in a medical environment. Contains proprietary laser parameter sheets given with permission from Sciton Aesthetic and Medical Lasers.